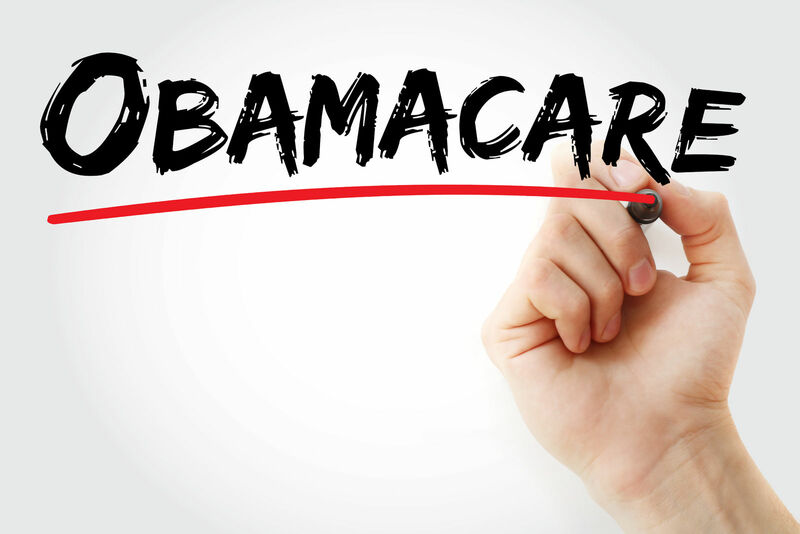 The Affordable Care Act (ACA) was enacted in an effort to reform health care. One important aspect of the ACA was the individual mandate. This requires all Americans to be covered under a qualifying health insurance plan; otherwise, they are subject to a penalty. The IRS is the collecting agency for the penalty, and you’re asked to state whether you had insurance during a calendar year when you file your taxes. Get covered and ensure you’re health is always protected (and you avoid a hefty fine) by comparing free quotes with your zip code on this page! This means that if you only have vision or dental insurance or extremely limited coverage, you don’t have the right kind of insurance. Workers’ compensation plans also are not considered qualifying health care plans. When you file your taxes, you’ll be asked to check out a box indicating that you have health insurance. If you have been covered for the full year, you’ll report that you had full-year coverage. You’ll find this question on line 61 of your tax return. If you didn’t have full-year coverage, you’ll simply leave this section blank. You need to keep these documents as proof of your insurance. However, you are not required to submit these documents with your tax returns. 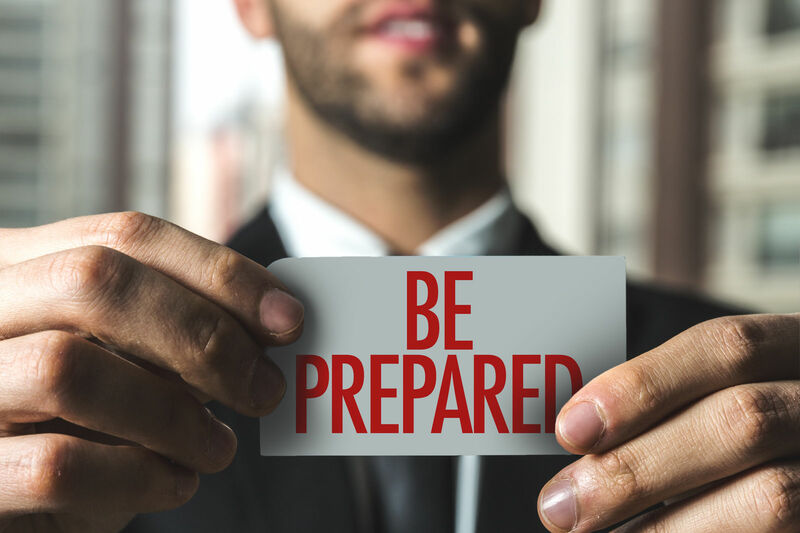 Form 1095 – A, which is sent to people insured through the Marketplace, may contain important information related to your tax refund or payment. For this reason, you should wait to file your taxes until you receive this form. You don’t need to wait to file taxes if you’re not insured through the Marketplace and know that you’ve had insurance for the full year. Again, you do not need to send any of this paperwork to the IRS when you file your tax returns. 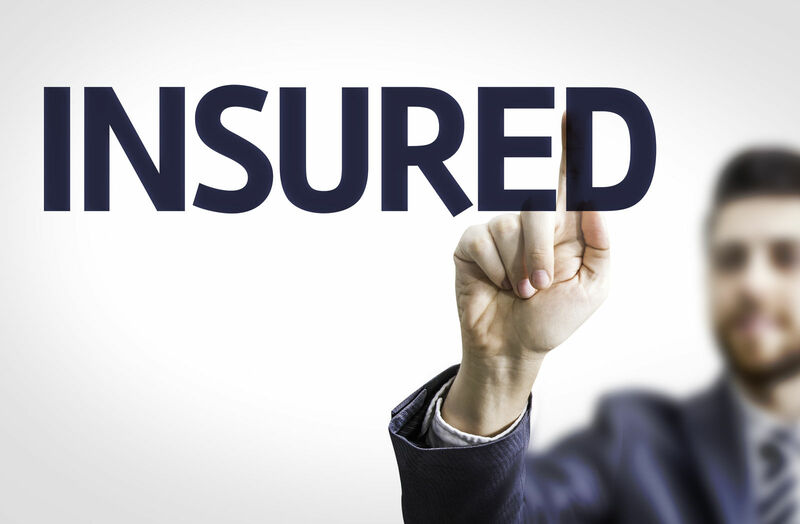 However, if the question about whether you have been insured arises, you can use these documents to help prove your case. If you think you can qualify for an exemption to the health insurance mandate, you can fill out form 8965. If you have a legitimate and qualifying reason for not having health insurance, you’ll avoid the penalty. *In 2016, the average monthly premium of a Bronze plan was $223 for one individual. That would add up to $2,676 over the course of one year. If you’re uninsured for only part of the year, your penalty will be pro-rated. If it’s determined that you owe money to the government because you did not have insurance, you can pay that amount when you file your taxes. The amount of your penalty will be automatically deducted from your refund. Example 1: If your penalty is $695 and your refund was originally $1,000, you’ll only receive $305. Example 2: If your penalty is $695 and your refund was only $500, you won’t receive any amount of refund. You’ll also be asked to pay the government $195. If you’re not expecting to receive a refund, you’ll be asked to pay your penalty when you file your taxes. You can pay your penalty as you typically would pay your taxes. 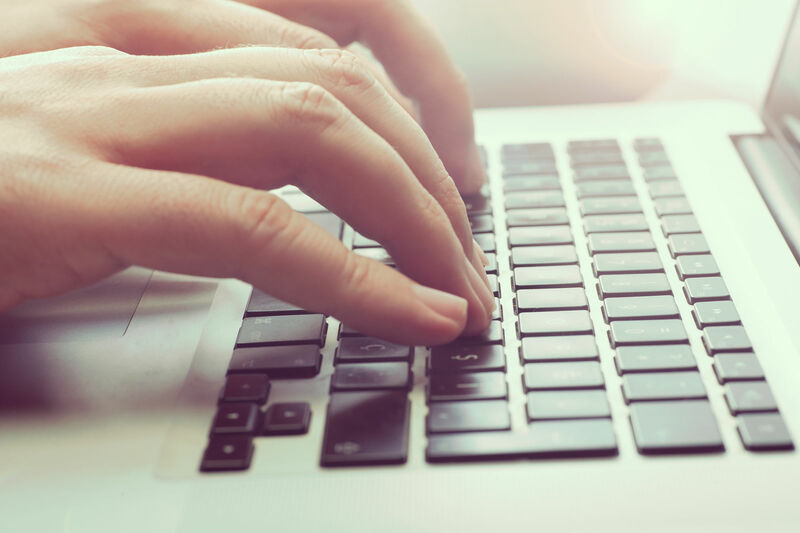 In most instances, you can e-file or file traditionally by submitting your paperwork via the mail. The IRS will keep records regarding whether you have paid your penalty. That being said, the agency cannot use liens or levies in an effort to collect the payment due to them. You will also not be charged with a crime if you don’t pay your penalty. 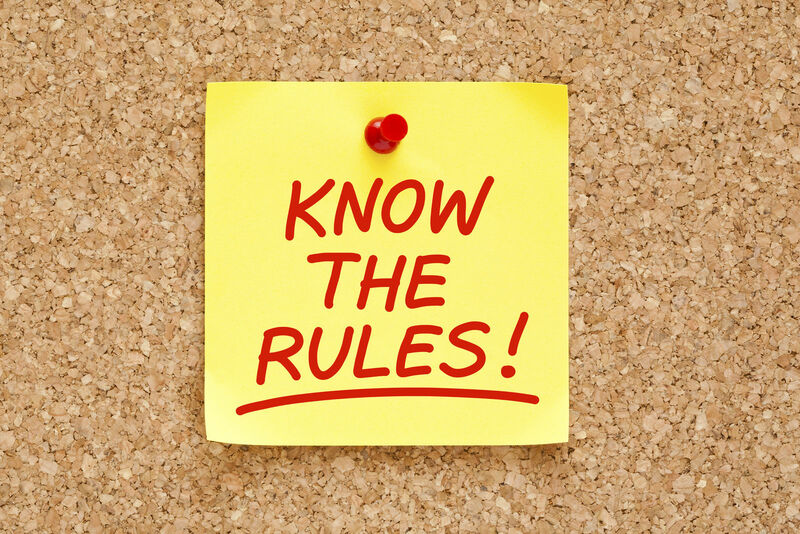 If you do not pay your penalty and are ever owed a tax refund in subsequent years, the penalty that you have not paid will be automatically deducted from that future refund. Many government agencies have been undergoing a transition in leadership and direction with the new presidential administration. 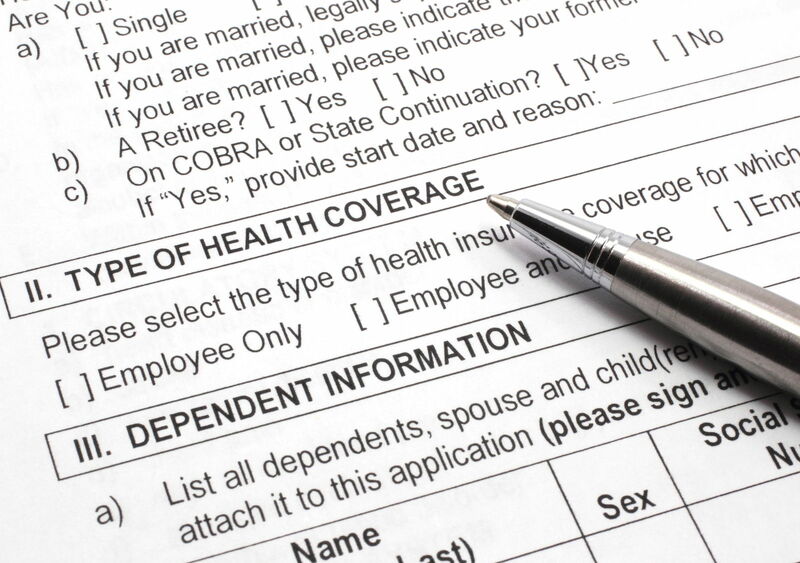 The IRS has begun to accept and process tax returns in which respondents do not indicate health care coverage and do not complete the paperwork related to exemptions or penalties. Individuals who do not completely fill out their tax documents may be faced with correspondence from the IRS after they file. With the passage of the ACA, individuals have been required to have health insurance, except when facing certain hardships. You’ll be asked to indicate whether you have qualifying health insurance when you fill out your taxes. If you do, the process is simple, and you’ll have received paperwork from your insurance company that supports your statement. If you don’t have health insurance, you’ll be asked to indicate that on your return. You’ll also be responsible for paying a penalty if you don’t meet the exemption requirements. 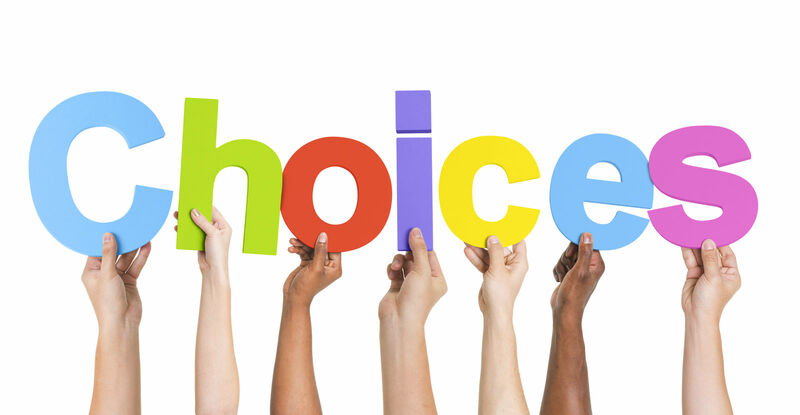 Click here to compare free quotes and find affordable coverage that will spare you the individual mandate penalty now!